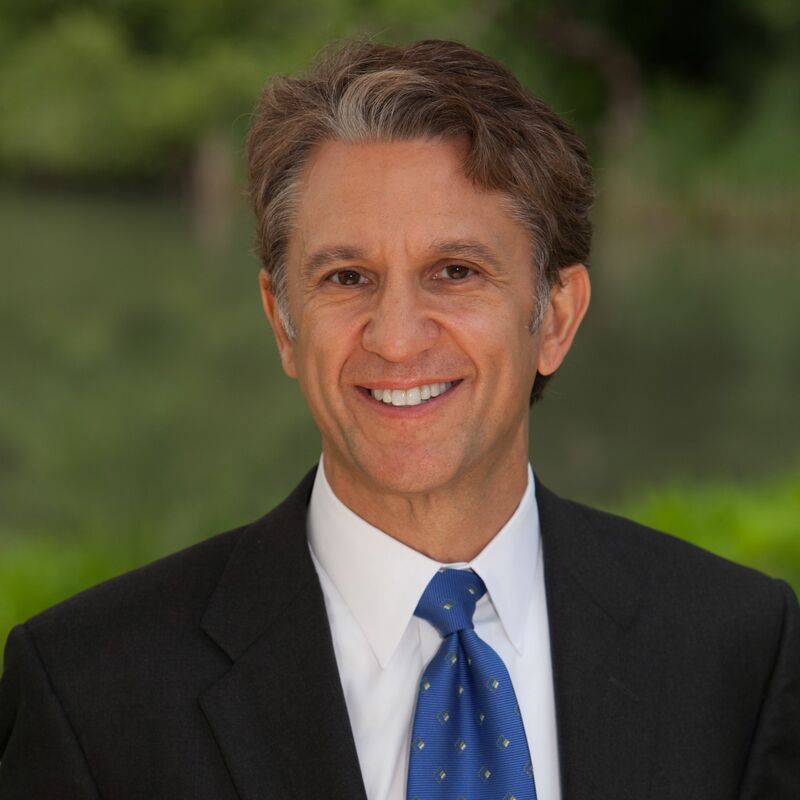 Former U.S. Representative Rick Lazio (R-NY) is a partner at the national law firm of Jones Walker. Rick heads the firm's New York office and the National Housing Finance Practice Group, with focus on issues of affordable housing and related housing finance, as well as financial services. He served four terms in the U.S. House of Representatives and was the Chair of the Housing and Community Opportunity Subcommittee of the Financial Services Committee for three of those terms. He was appointed Deputy Majority Whip and Assistant Majority Leader. Rick previously served as President and CEO of the Financial Services Forum and was subsequently named to the executive committee of JPMorgan Chase, where he also served as Executive Vice President and, later, Managing Director in the bank’s Asset Management division. He is active as a director on numerous civic, philanthropic and public company boards. Rick is a graduate of Vassar College and Washington College of Law.